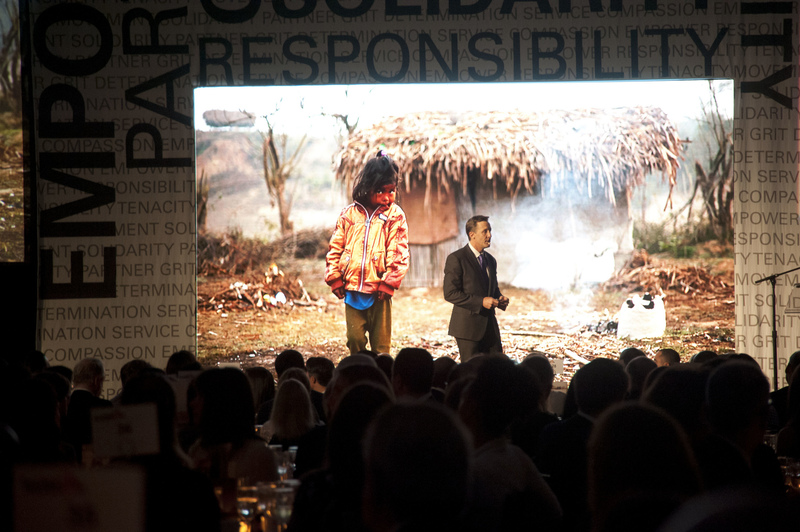 buildOn Gala Raises a Record $4.1 Million for Service & Education! 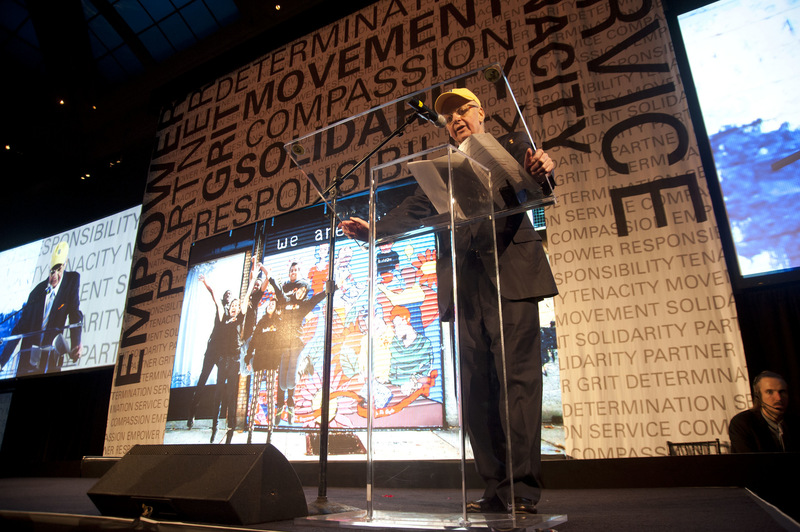 buildOn Gala Raises a Record $4.1 Million for Service & Education! 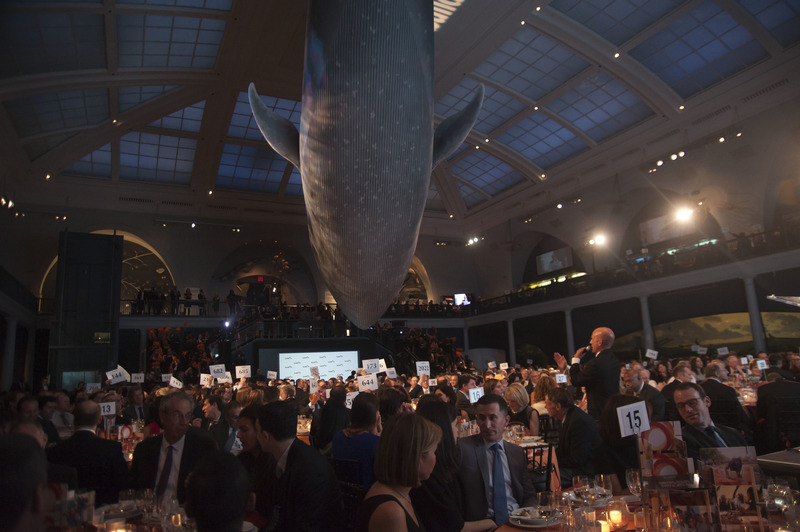 For the first time in buildOn’s history, we celebrated the annual buildOn Gala in New York City at the iconic American Museum of Natural History. 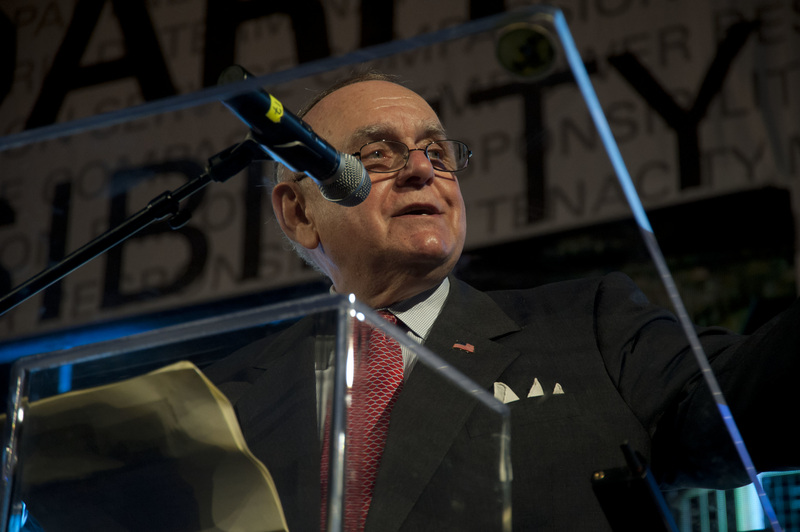 During the record-breaking evening, buildOn honored John M. Angelo, Co-founder and CEO of Angelo, Gordon & Co. and Leon G. Cooperman, Chairman and CEO of Omega Advisors, Inc., with the Global Impact Award for their unwavering support and dedication over the past 15 years. buildOn also celebrated our Corporate Partnership Program sponsors who each contributed $100,000 and serve directly with buildOn students. Companies and individuals honored include: Angelo Gordon; Deutsche Bank; Goldman Sachs; CSI; J.P. Morgon; PWC; Weil, Gotschal & Manges; KPMG; GE and Michael Gordon. 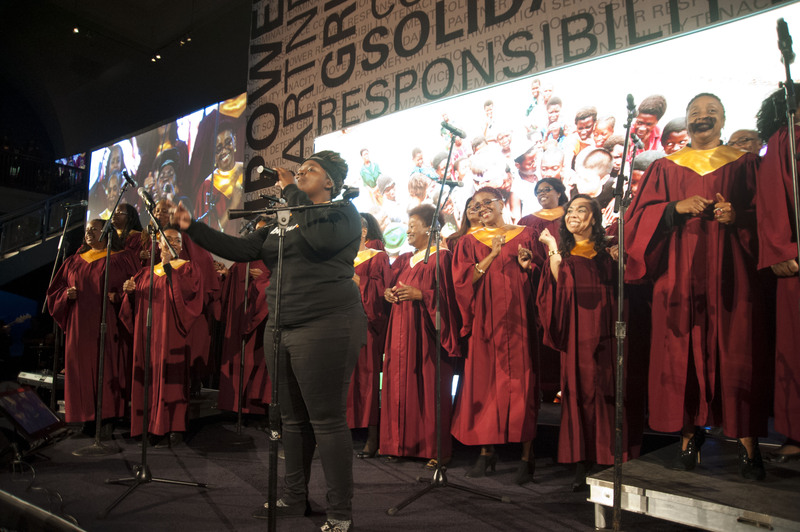 The incredible evening also included performances by the Abyssinian Baptist Church Choir from Harlem and hundreds of buildOn students. 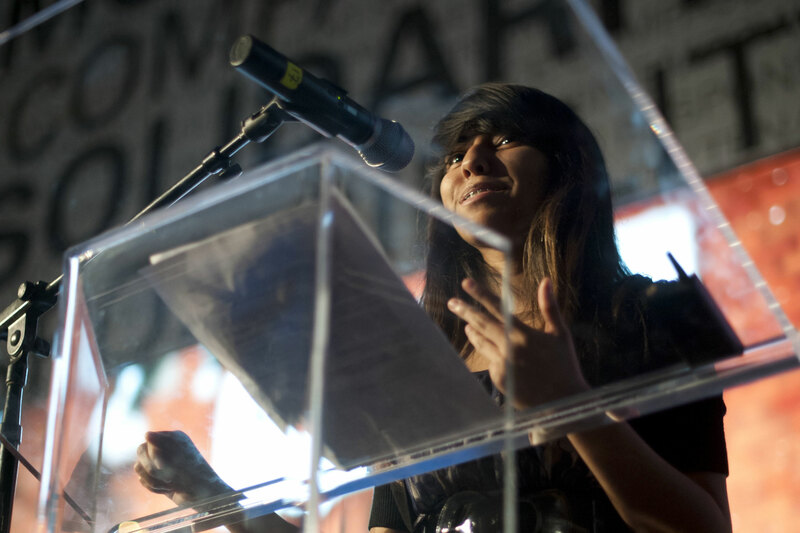 Through poetry, song and storytelling, the students shared their own stories of how the organization has become a powerful tool of change in their lives, schools and communities. Thank you to everyone who came out to support buildOn’s work to break the cycle of poverty, illiteracy, and low expectations through service and education. Check out some buildOn Gala photos below and see all the shots here. Photos by Vlasta Pilot, Guest of a Guest. 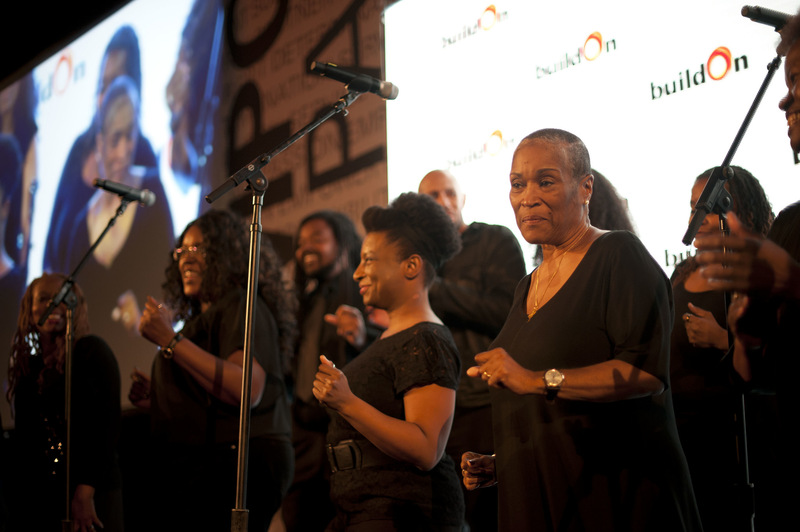 The buildOn Gala got off to a great start with a performance by the Abyssinian Baptist Church Choir from Harlem, featuring buildOn student Destiny Douglas from Bridgeport. buildOn Founder & CEO Jim Ziolkowski shares the story of a community in Nepal that was in desperate need of school when buildOn students from Brooklyn and the Bronx arrived to help them build one. The evening’s fundraising appeal helped raise $4.1 million to support buildOn service and education programs in underserved U.S. communities and some of the world’s economically poorest villages. 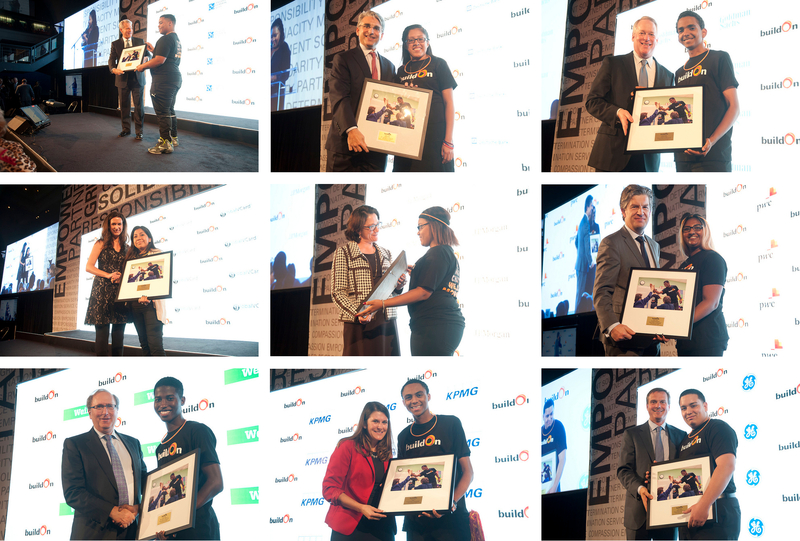 buildOn celebrated our Corporate Partnership Program sponsors who each contributed $100,000 and serve directly with buildOn students. Companies honored include: Angelo Gordon, Deutsche Bank, Goldman Sachs, CSI, J.P. Morgon, PWC, Weil, Gotschal & Manges, KPMG, GE and Michael Gordon. buildOn honored John Angelo, Co-founder and CEO of Angelo, Gordon & Co., for his years of support for buildOn. Students from the South Bronx painted this mural to thank John and honoree Lee Cooperman. 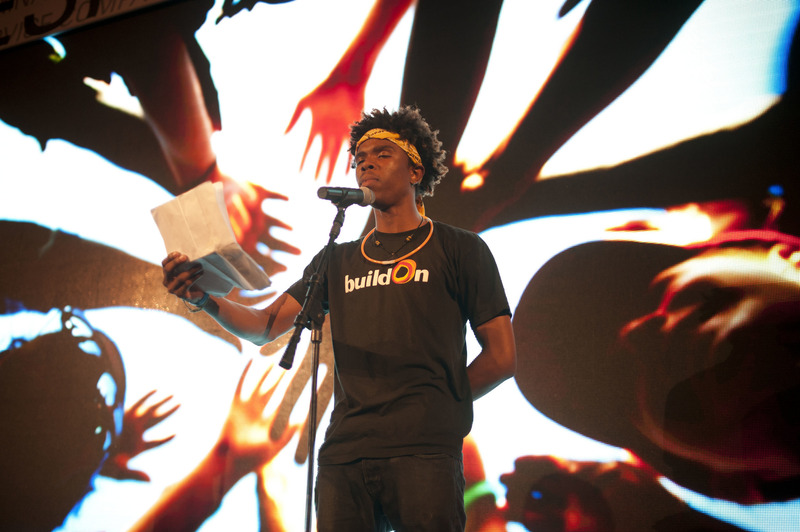 buildOn student Tysonlee Newman from Bridgeport shared a spoken word poem about overcoming struggles in his community along with buildOn students Migul Haynes and Rieanna Duncan from Brooklyn. The evening ended on a high note with an encore medley of the Staple’s joyful “I’ll Take You There > Happy” by Pharell from the Abyssinian Baptist Choir.